Provide comfort for the family of Rajrani Ramdin with a meaningful gesture of sympathy. Mrs. Rajrani Ramdin, 93 of Concord passed away on Wednesday January 9, 2019 at Universal HealthCare. The family will receive friends from 6 to 8pm Friday at Wilkinson Funeral Home. The Funeral will be held on Saturday at 1:30 in the Chapel of Wilkinson Funeral Home. Burial will follow at Carolina Memorial Park. Mrs. Ramdin was born on August 10, 1925 in Guyana, South America, to the late Dwarka and Dukhni Persaud. In addition to her parents she was preceded in death by her husband David Ramdeen, a daughter, Yvonne Ramdeen, one sister Ruby Behari, brother, Arnold Persaud, brother Dr. Bishnu Persaud. Mrs. Ramdin is survived by her two daughters, Mureen Persad and Ahilla Pawaroo; three sons, Rudolph Ramdeen, Jerry Ramdeen and Clement Ramdin, and two sisters, Maharanee Persaud and Jap Ramcharan. She is also survived by 18 Grandchildren and 17 Great Grandchildren. 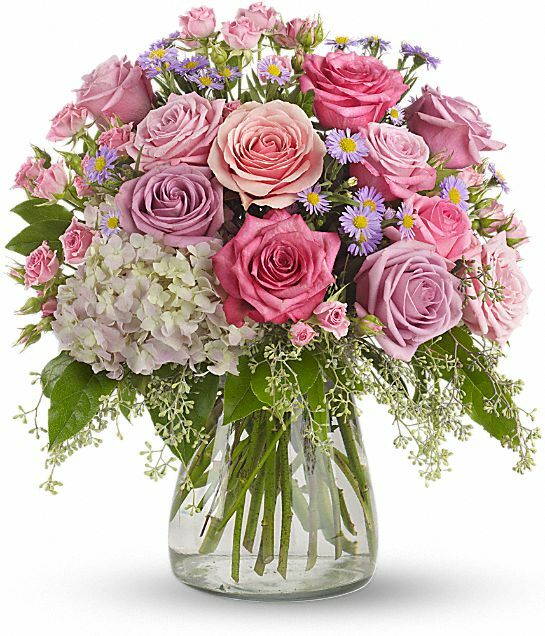 To send flowers in memory of Rajrani Ramdin, please visit our Heartfelt Sympathies Store. We encourage you to share your most beloved memories of Rajrani here, so that the family and other loved ones can always see it. You can upload cherished photographs, or share your favorite stories, and can even comment on those shared by others. 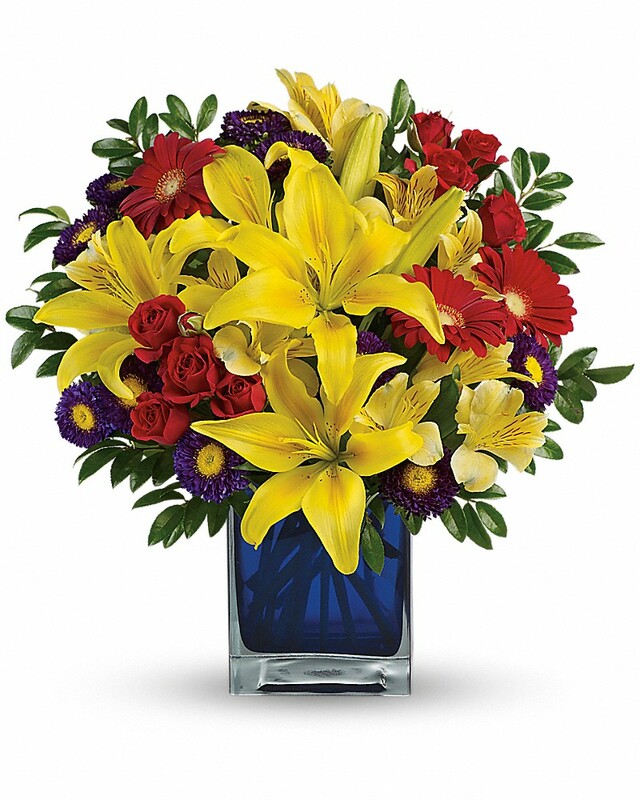 Bibi and family, Shree and Family, and others have sent flowers to the family of Rajrani Ramdin. Dear Ramdin Family, my parents (Ed and Saundra Griffin) loved you so much. They spent so many hours enjoying your hospitality. Please accept my condolences across the miles from Forsyth County. You are in my thoughts and prayers. Bibi and family purchased flowers for the family of Rajrani Ramdin. Gone from our sight, but never from our hearts. Maasii, will always be loved by us. Our thoughts and prayers are with you. Shree and Family purchased the Your Light Shines for the family of Rajrani Ramdin.